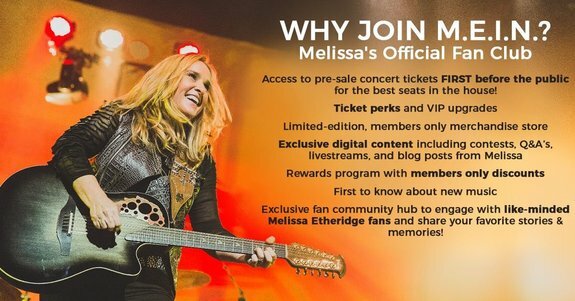 You are here: Home / News / Spend the holidays with Melissa on her Merry Christmas, Baby Tour! 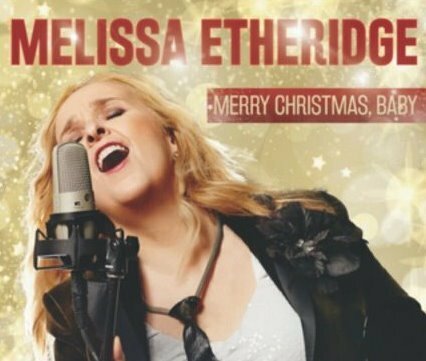 Spend the holidays with Melissa on her Merry Christmas, Baby Tour! For the quickest purchasing process, we recommend you are logged into your fan club account before the sale begins.